MGL Cargo Services were recently responsible for another safe delivery of a new production line. Scope of Work: Fully-integrated services including customs clearance and delivery on low bed trailers. 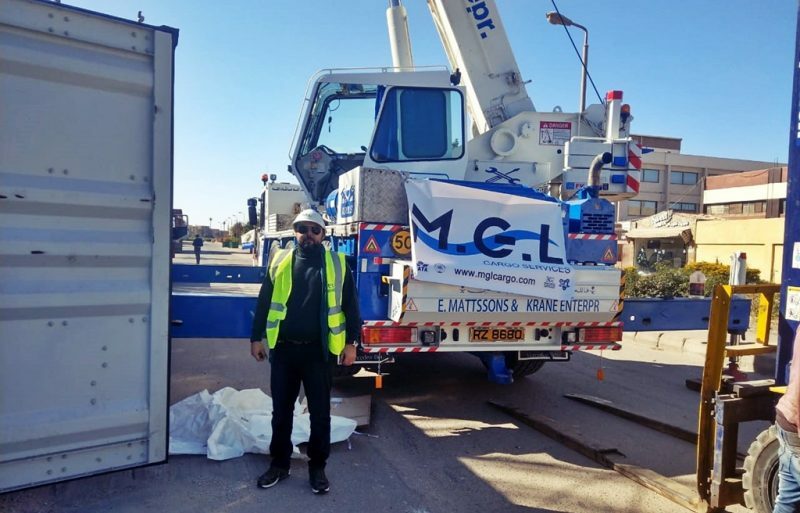 MGL Cargo Services’ special project cargo team specialised in machinery and production lines clearance and on-carriage at Alexandria port. ← Welcoming Goodrich Logistics in West Africa!